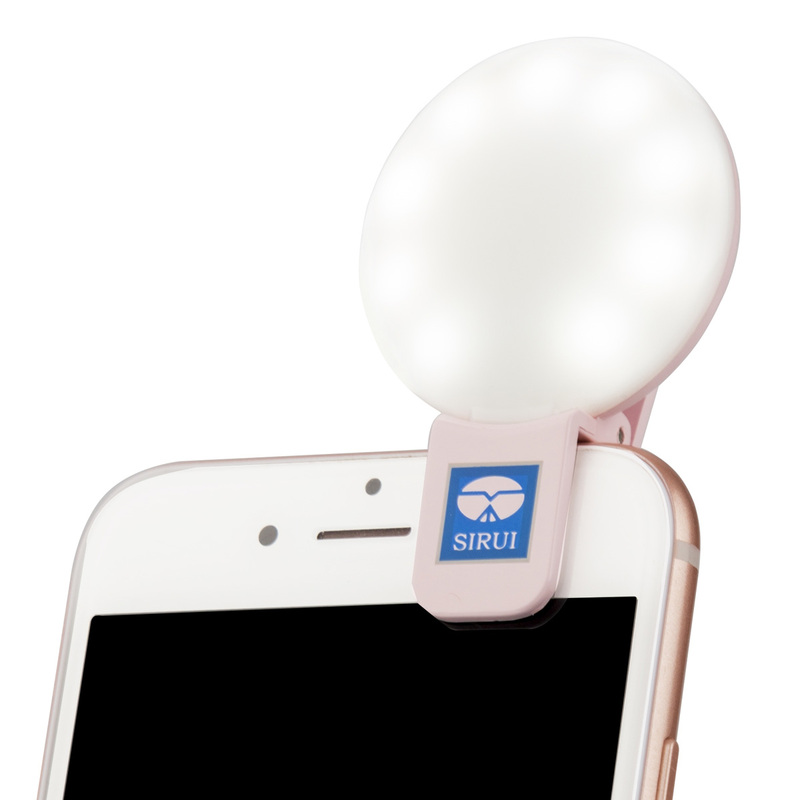 SIRUI BL-01 Beauty Lamp - SIRUI Optical Co., Ltd.
we redefine mobile phone photography. 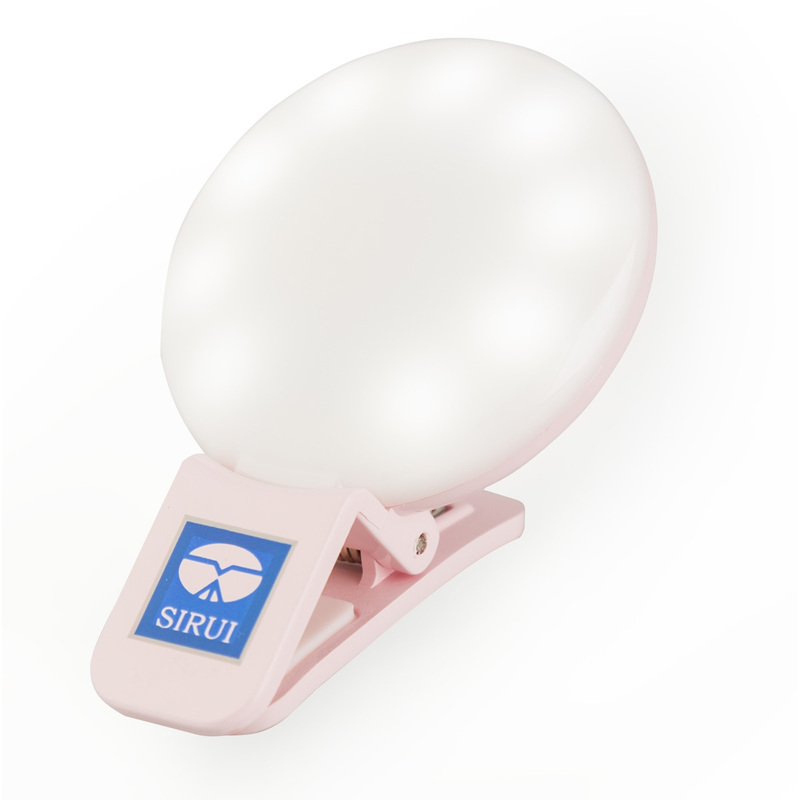 Nine high quality LED beads distributes light evenly across the subject. 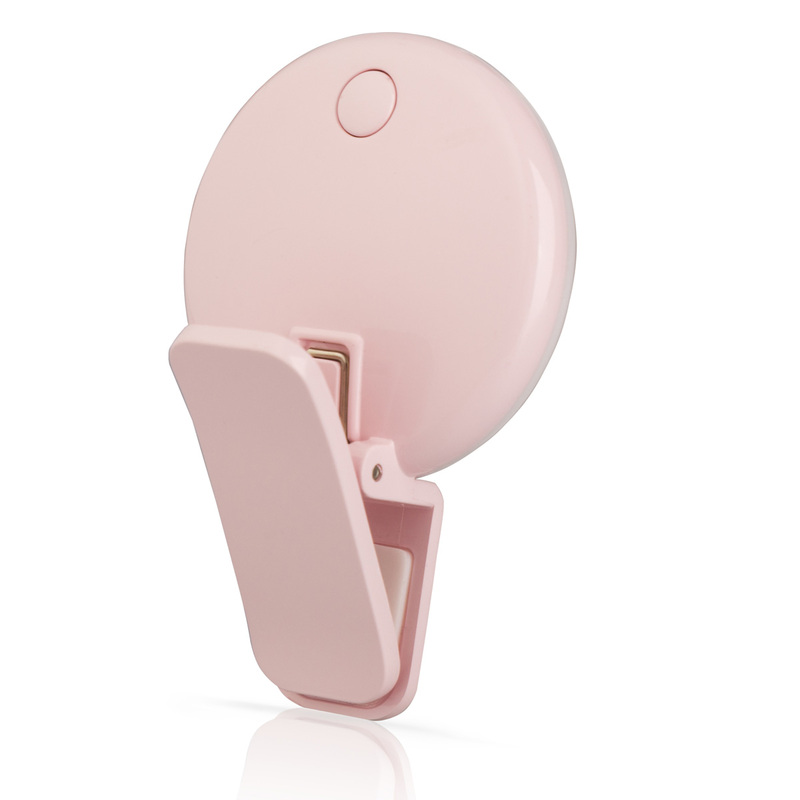 Spring and padded clip for easily attaching onto most mobile phones or tables. It can also be used off the phone for creating unique lighting effects. WARNING: If this product contains battery, the battery may contain chemicals including cadmium which is known to the State of California to cause cancer or to cause birth defects or other reproductive harm. For more information go to www.P65Warnings.ca.gov.